Happy New Year! It's Officially 2017, and I genuinely wish you every success in whatever you are aiming for in the coming year. How can I take my Pension? The first part of the answer to this question was launched last week (click here), and this week we tackle the second part to this, getting our money from pensions we have 'through work', most often known as company schemes or occupational pension schemes. So, how do I get my money from my company pension you might ask, we here we go, and yes we are going to 'cakify' it again! When you are drawing from a Personal Pension as we saw in Blog# 15 you are tied to the Revenue 'rules' when accessing it at retirement. However in the case of Company Schemes you are most often tied to the 'rules' as set out by the Individuals who generally oversee and manage that particular pension scheme. These Individuals are known as 'Trustees' and more often than not they are experienced in this space, have to compete 'Trustee Training', and are bound to act in accordance with the pension scheme 'mandate' which sets out how it should be managed. So the 'trustees' are acting in the interests of the people who have 'cake in the oven'! What is a Defined Benefit Pension Scheme & How Do They Work? If you work with a company that is promising to pay you x % of your 'final salary' when you finish, and the x is based on the number of years you have worked with the company at that point then you may well have a Defined Benefit Pension, yeeehaaaa! 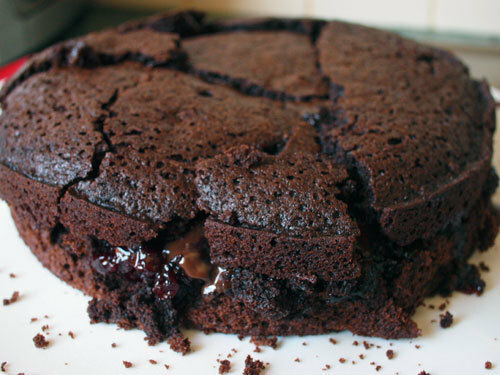 They are generally a great thing to have as the size of the cake at the end is largely dependent on how long you serve in the scheme instead of how much ingredient you yourself add to it! If you have a DB here is how you can most often access your cake. 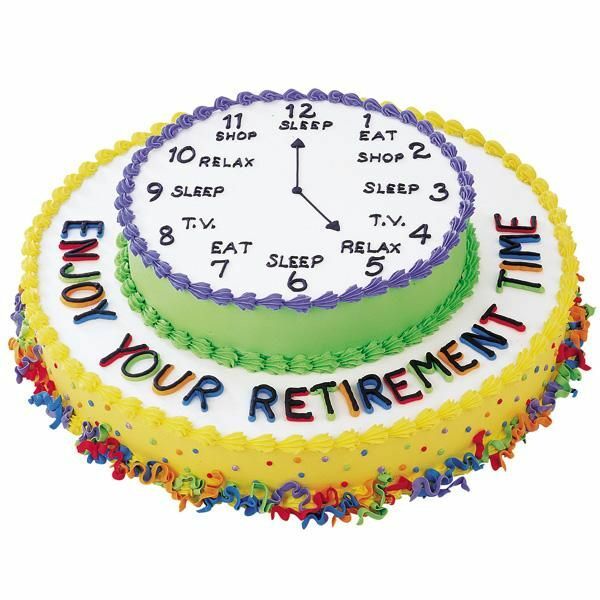 You can take a slice of cake immediately upon retirement up to a max equivalent to 1.5 times your final annual gross salary. If you have worked between 20-40 years in that scheme you may qualify for that max slice of cake. You do with this what you wish, happy times! You are then drip-fed cake each month until you/your spouse passes away. As noted above the amount of cake which you are drip-fed will depend on the number of years you have been in that pension scheme as an employee. Typically these schemes pay you 1/60th of your final year's salary for every year you have served. So if you were 20 years in the scheme you may expect to get 1/3 of your final salary as your gross income for the rest of your days, separate to any State Pension entitlement. Not too shabby I'm sure you'll agree! These are a dying breed, the cake requires a huge amount of ingredients and the burden can often be too much for employers to bear, they then stop cooking this particular cake and direct employees into the next and often less favourable type of pension cake! What is a Defined Contribution Pension & How Does It Work? You will know you are in a 'DC' cake if you are told that you need to put ingredients in, your employer may or may not put ingredients in, and that the size of the cake at the end will be subject to how well the cake gets on in the oven, there's no promises made from the employer. In short the only thing defined with a DC scheme is the contribution you are making, hence the name! Unlike the DB above you are not told 'do x years here and you will get x every year when you retire'. In many ways a DC scheme is very similar to a Personal Pension as we heard about in Podcast 16. How Do I Access My Money From a Defined Contribution Company Pension Scheme? Almost everyone in a Defined Contribution Company Pension will have the choice of the following methods to access their funds. So there you have it, pheewww! There is a lot to how we claim our pension funds. This and the previous blog have been an introduction to it, to informing you as to what the finishing line looks like currently. As always when the time comes for you to put plans in place to give yourself the retirement you want you can refer to these and they should help you on the road to making informed decisions. Thanks for engaging and sharing.